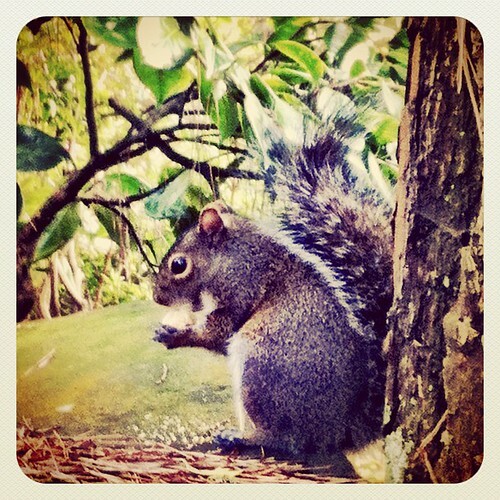 Hungry squirrel at the tea garden, a photo by The Shutterbug Eye™ on Flickr. From my travels in San Francisco last week. Yes, I know it's just a squirrel, but I thought he was pretty cute.